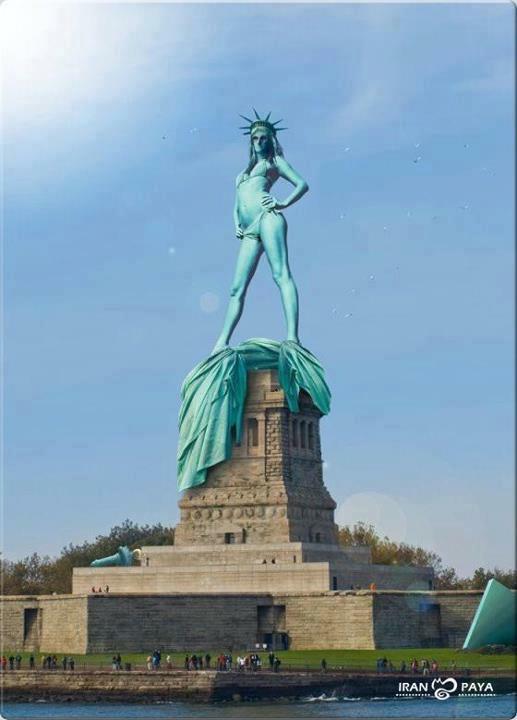 See what global warming is doing to our world? But no, seriously, global warming is a real, and important issue! « What computers are really used for!